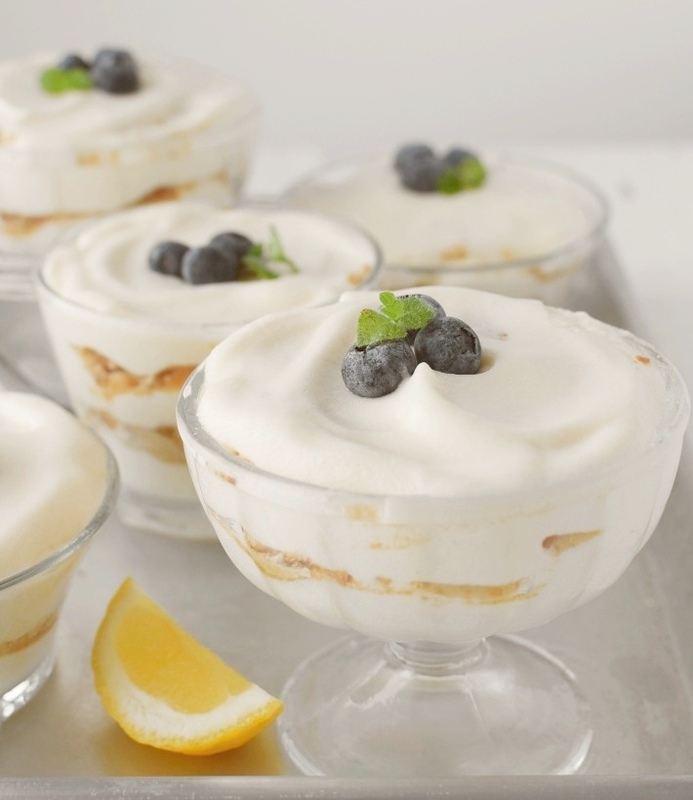 Lemon fluff cream, an easy dessert with only 4 ingredients. 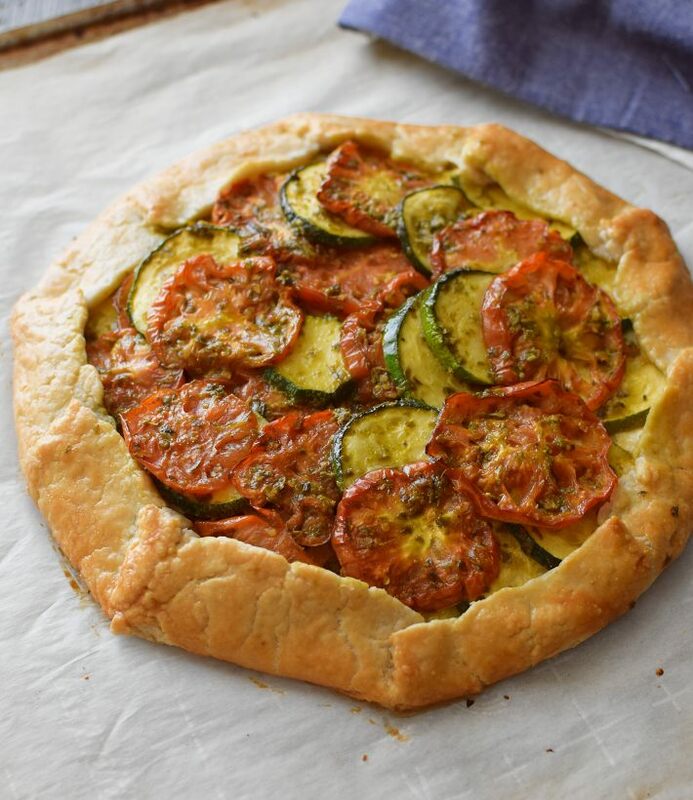 Tomato and zucchini galette. Delicious savory pie with seasonal vegetables. Hi! My name is Angelica. 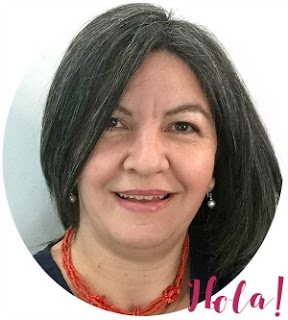 I´m a venezuelan mom who cooks. 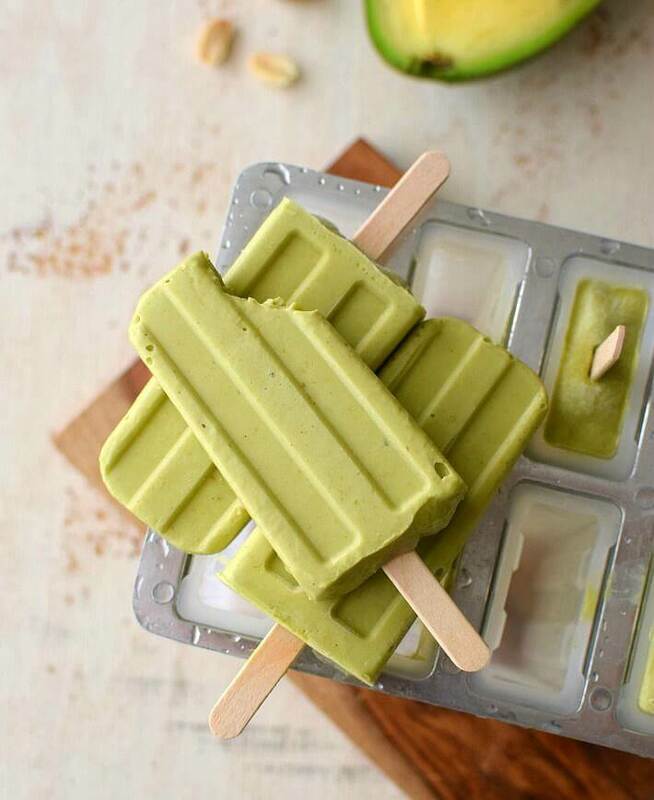 Here you will find easy homemade recipes for every day. Welcome and thanks for join me!